The proposed design changes would replace the API relied upon by privacy extensions like uBlock and Ghostery with another designed to “diminish the effectiveness of content blocking and ad blocking extensions,” the Register reported on Tuesday. The proposal would leave functional basic filters employed by Adblock Plus, which, the site noted, Google has reportedly paid to whitelist its own ads. Extension developers say, among other potential consequences, the changes would kill competition among third-party ad blockers by placing new limits on their sophistication, ultimately making it harder to adequately shield Chrome users from undesired online tracking. 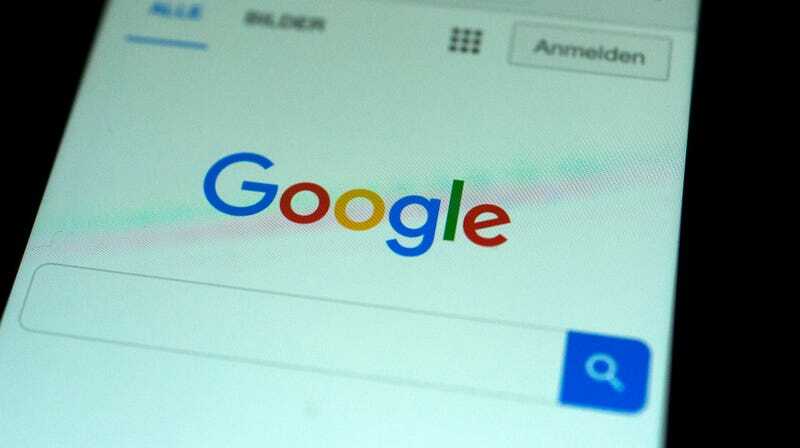 Saying the change would exemplify a “misuse” of Google’s “market-dominating position,” Ghostery added that it would “consider filing an anti-trust complaint” if Google followed through. Initially telling reporters that its proposal is merely “subject to change,” Google signaled more strongly on Wednesday that it was preparing to rein in its plans. “We want to make sure all fundamental use cases are still possible with these changes and are working with extension developers to make sure their extensions continue to work,” a Google spokesperson told Gizmodo. The Register reported on related concerns raised by Raymond Hill, lead developer of uBlock Origin—a content-blocking extension with more than 10 million active Chrome users—who said his privacy software would “no longer be able to exist” if Google implemented the proposal described in the public document.